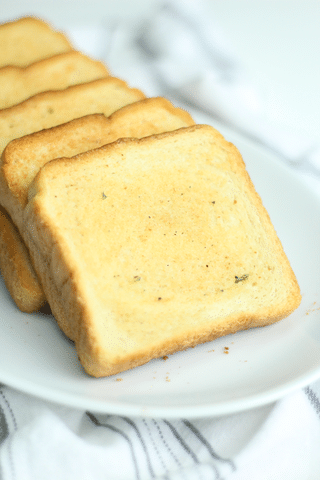 Looking for the best-ever Texas toast garlic bread recipe? You have come to the right place! This bread is a staple for many meals around here. Of course, you can enjoy it with just about any dinner, but if you are planning to make a pasta dish or a stew, this is the bread to make with it. There is just something so great about that first crispy, buttery bite. 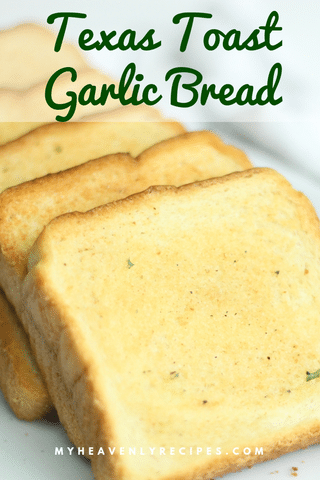 How do you make Texas toast garlic bread? Well, much easier than you would think! Just grab a couple of ingredients (most of which you probably already have) and within a few minutes, you are ready to bake this delicious bread. Oh, did I mention how amazing your house is going to smell while you bake this? Every tummy in the house is going to start grumbling! 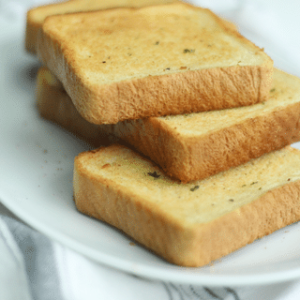 How long do you cook Texas toast garlic bread? 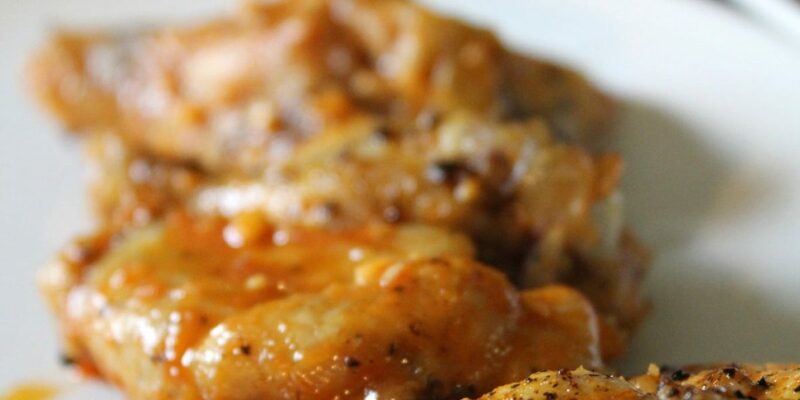 One of my favorite things about this recipe is just how quick it is to prepare. 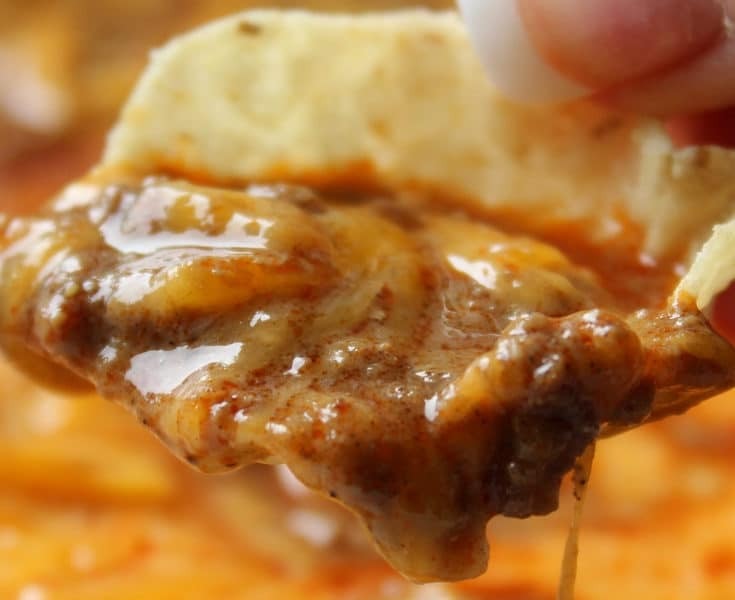 You throw your ingredients together in a matter of minutes and then you pop it in the oven for anywhere between 8 and 14 minutes, depending on how crunchy you like your bread. I personally like a crunchy top and outside with a soft middle. How about you? 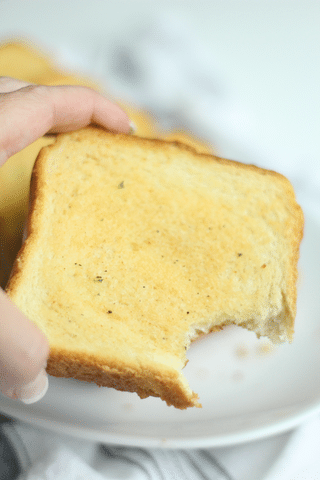 What is your favorite way of enjoying Texas toast garlic bread? We enjoy slopping up our spaghetti and sauce with our garlic bread. 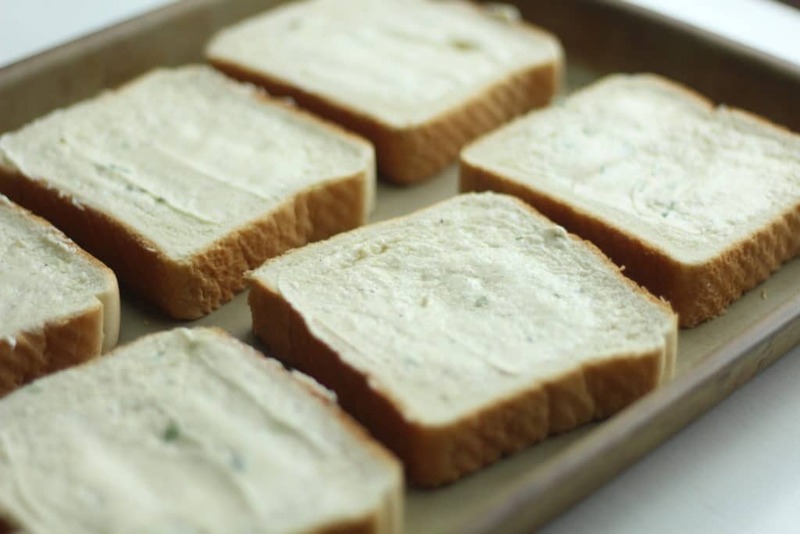 That means for us, we like our garlic bread as crunchy as can be so the sauce will soften the bread up. 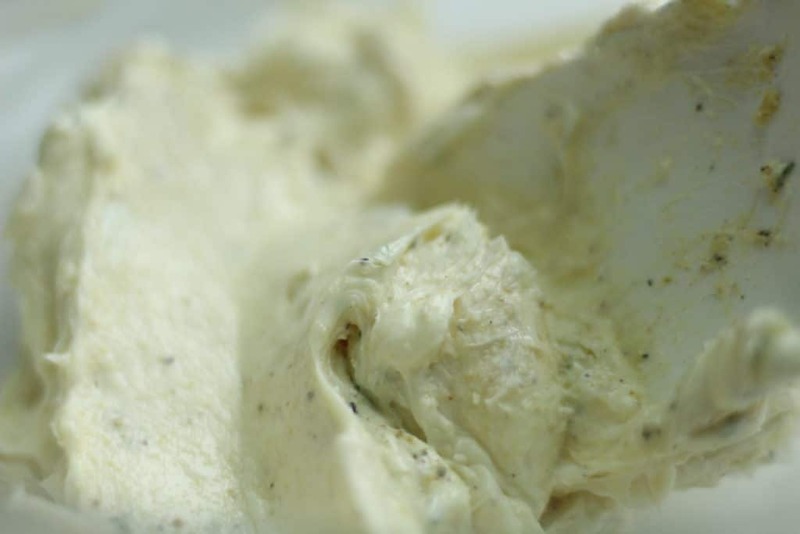 The crunchy, buttery taste is enough to make your taste buds go wild. Pairs extremely well with pasta dishes with red sauce. 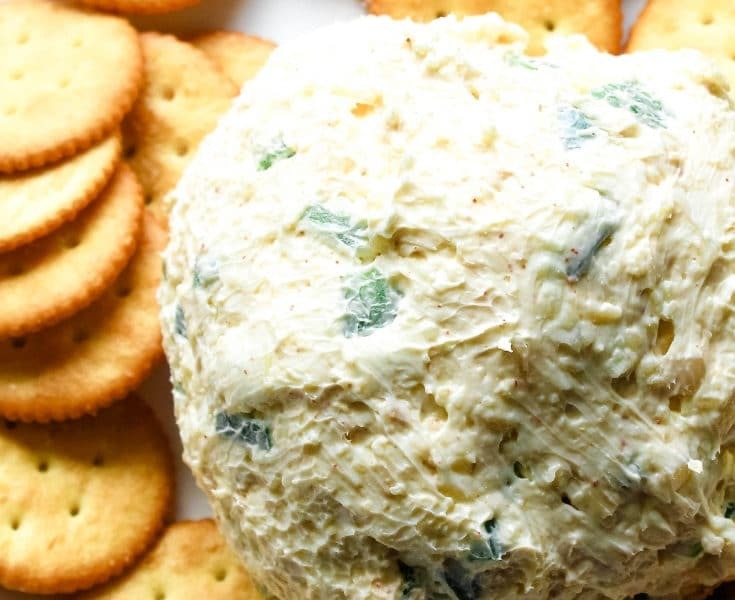 Easy to make and easy to transport for potluck dinners. Adjust the length of baking time depending on how crunchy you like your bread. 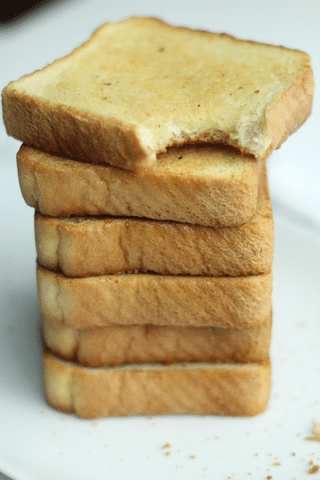 If you prefer crunchy, buttered bread, you can omit the garlic. 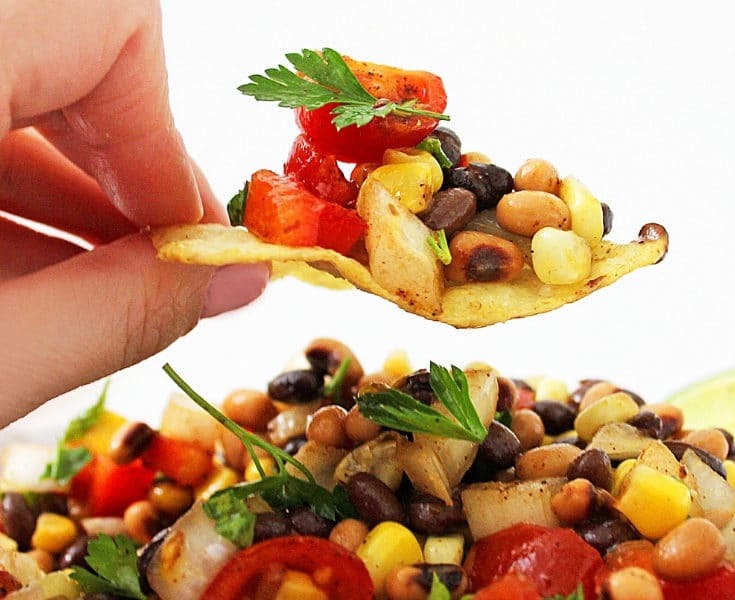 If 12 pieces is overkill for your dinner plans, you can cut this recipe in half or more. 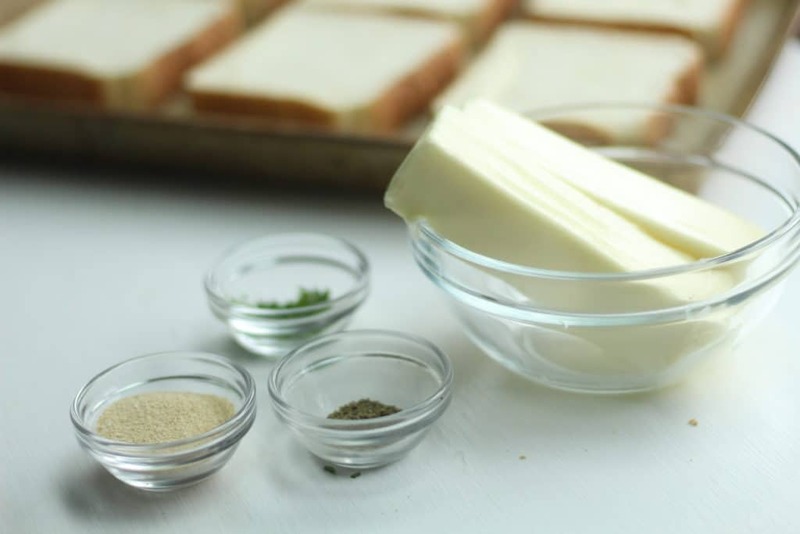 Make sure that your butter is a room temperature so it spreads evenly onto the entire slice of bread! Be sure that your oven is pre-heated before you put the bread in. This prevents uneven toasting. You can serve with any dinner, but I have found that it tastes great with pasta dishes and stew. In a large bowl, mix together butter, garlic powder, parsley, and black pepper until mixed evenly. On baking sheet place toast flat. Spread on a thick even layer of the garlic butter mixture. Cook for 10-14 minutes until light golden brown and a nice crunch. Obviously, for a less crunchy bread, bake for 8-12 minutes. 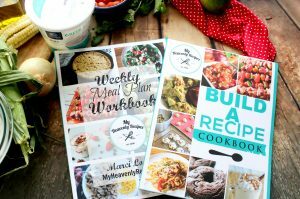 Looking for a quick and easy recipe that tastes like you spent all day in the kitchen? 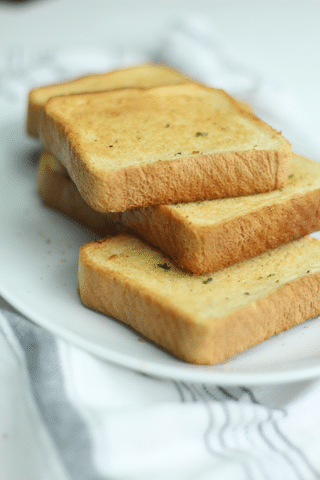 Whip up my Quick & Easy Texas Toast Garlic Bread that will impress the crowd at dinner tonight. 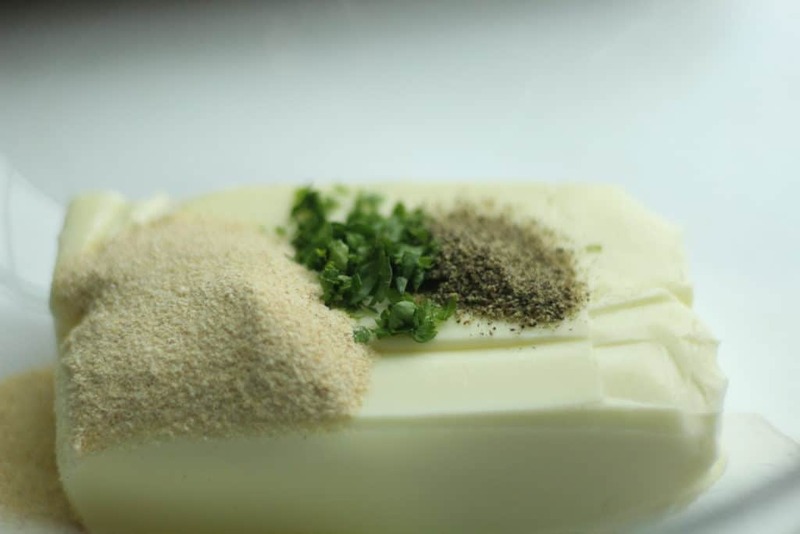 In a large bowl, mix together butter, garlic powder, parsley and black pepper until mixed evenly.